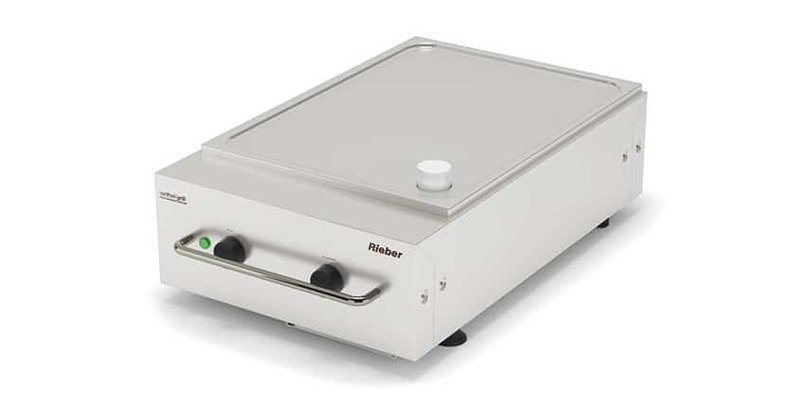 Rieber is changing the way the world thinks about prime cooking equipment. 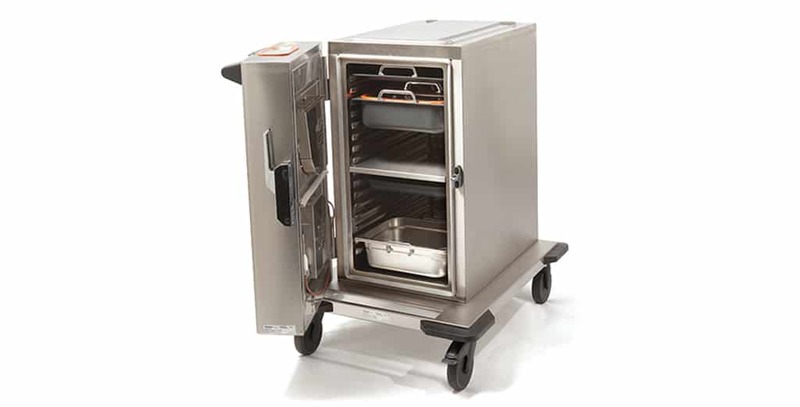 Our products offer multi-functional capability, as well as mobility and they are built to the highest standards of German engineering. 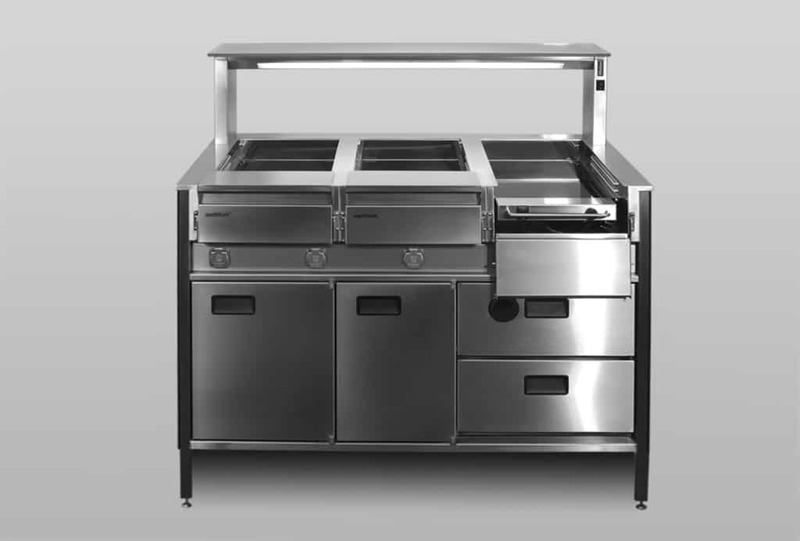 Hybrid kitchen® 200 can be configured in many ways, for example, with a roll top servery cover, or an insulated food transport box on top. 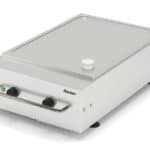 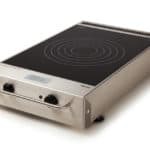 It is suitable for regenerating, simmering, baking, core temperature simmering using probe, steaming and simultaneous cooking of different meals, using an insert to separate chambers and create multiple cook zones. 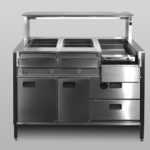 K-Pot replaces traditional serveries and chafing dishes and introduces a new, sustainable approach to creating food serveries and counters. 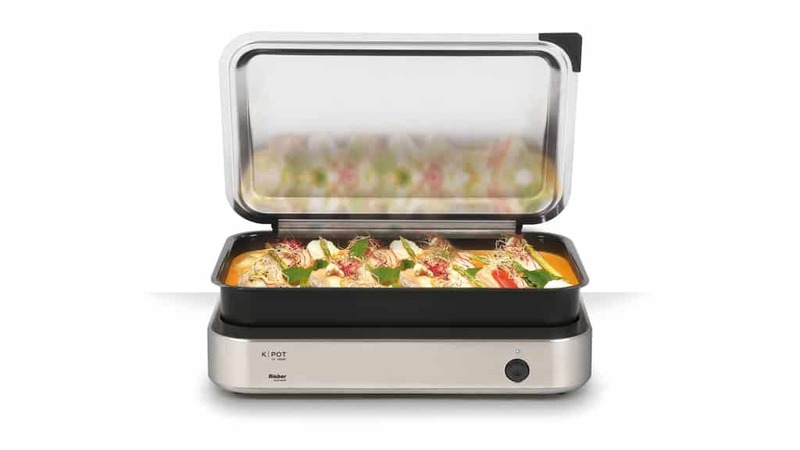 Rieber’s multipurpose K-Pot can regenerate chilled or frozen meals as well as keep food hot, without burning. 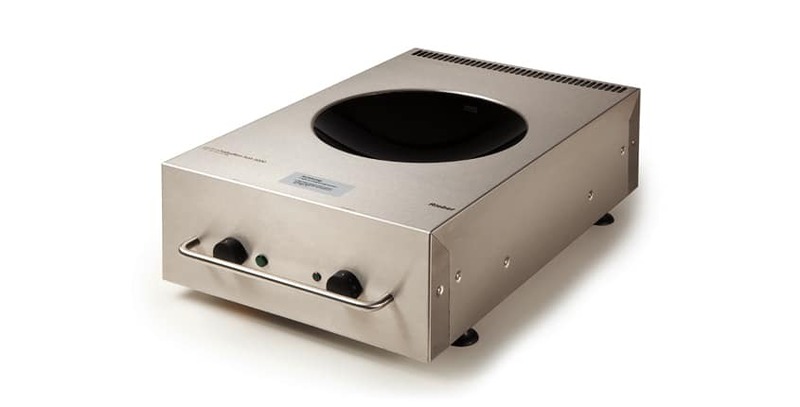 Cold holding variants are also available. 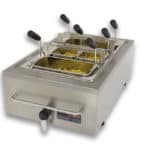 Ask us about: Frying, boiling and griddling with K-Pot. 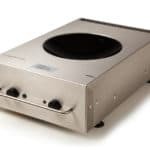 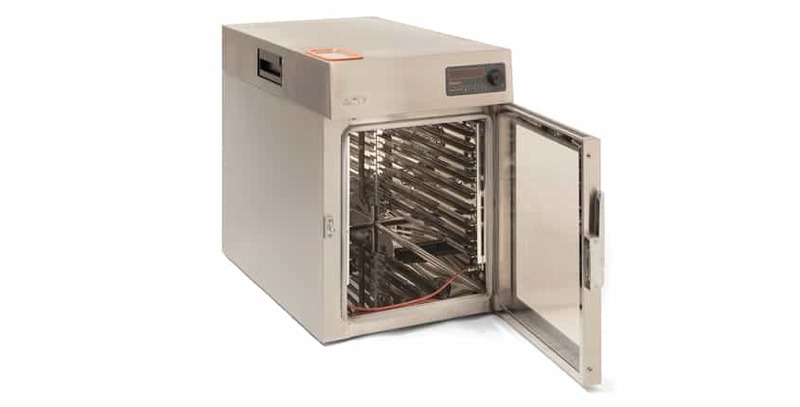 Navioven uses a 13-amp socket, needs no ventilation and is ideal for baking, roasting and steaming in small kitchens with limited ventilation. 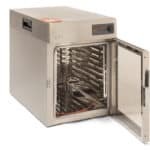 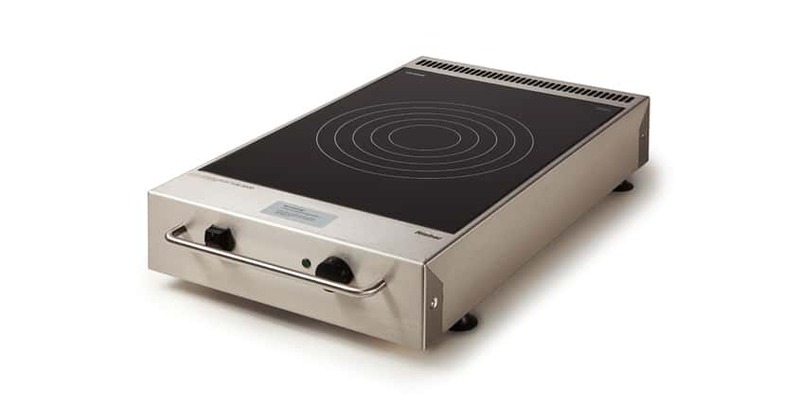 Thermomat is a cook and hold and a low-temperature cooking oven, available with doors or drawers. 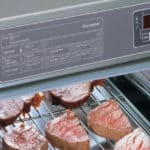 Varithekbuffet builds on the strengths of the self-ventilating Varithek ACS. 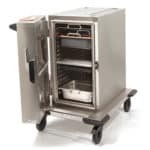 Cooking, serving and holding elements can be combined to make a unique back of house cooking station with its own self-ventilation. 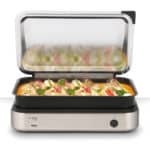 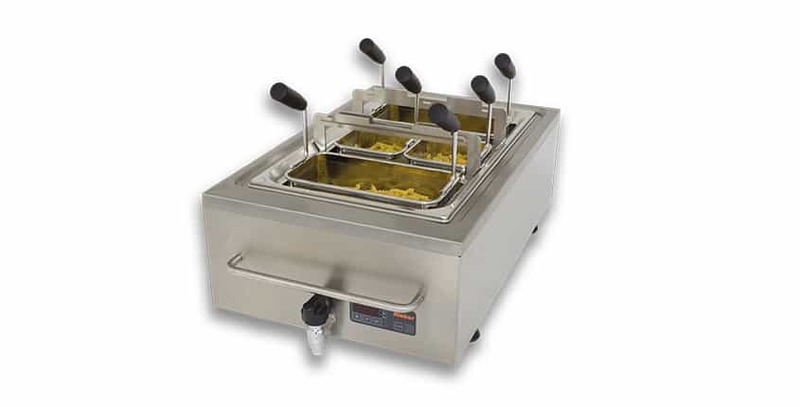 Varithek cooking modules including induction hobs, induction wok, griddle plates and a pasta boiler that also doubles as a deep fat fryer. 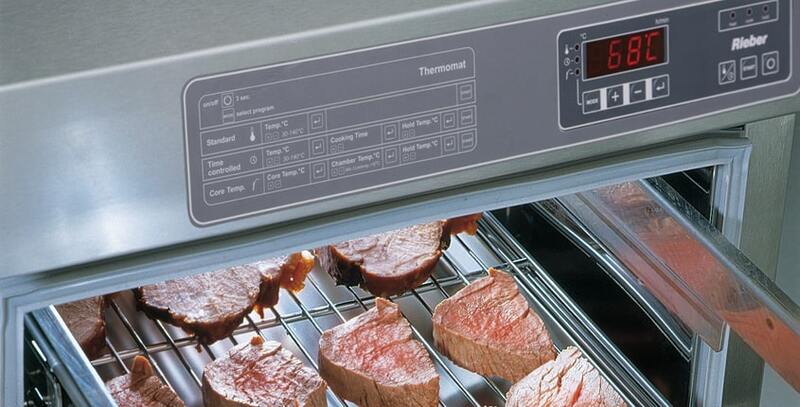 Use with the ACS front cooking self-ventilation system, or fitted into a Rieber EST servery counter system.